Another Helping of Chicken Soup! 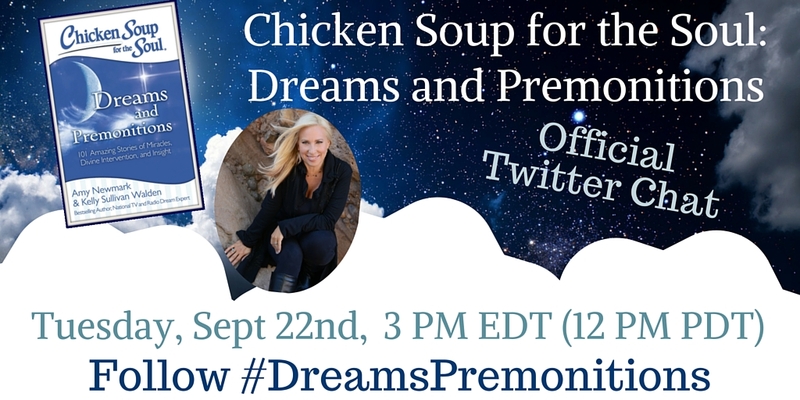 I’m pleased to announce that Chicken Soup for the Soul has chosen one of my essays, “Wake-Up Call” for their newest collection, Dreams and Premonitions. The book will be released on September 22, 2015 and is available for preorder now over at Amazon and Barnes & Noble. 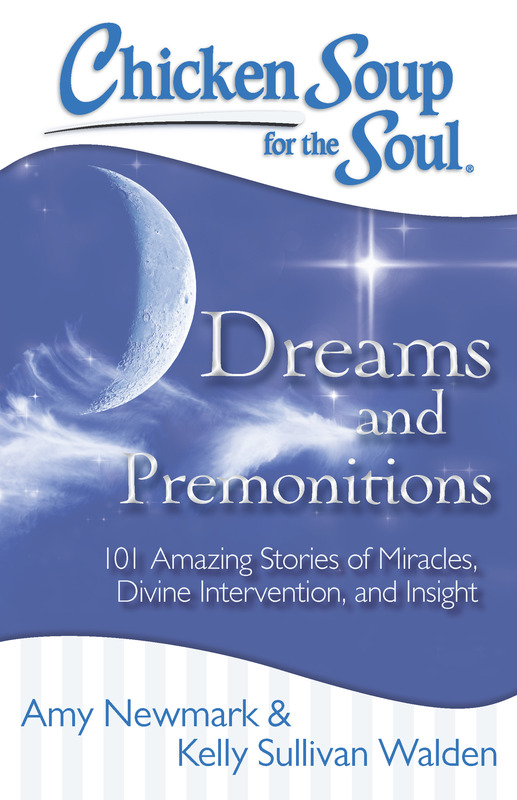 Since my name is Drema, (pronounced “Dream uh”) you might not be surprised to learn that I often have vivid dreams. My essay in the book centers around a bad dream I had at a time when I was taking my husband for granted and my response. I don’t want to spoil it, so that’s enough for now. But whether you choose to buy the book or not I hope you’ll never take a loved one for granted, and I hope I will remember that every day as well. I enjoy writing for Chicken Soup. As a matter of fact, just this weekend I bought a copy of a Chicken Soup book I have a story in at a garage sale. The woman behind the sale table, a mother of one, said that her son bought her the book to console her when he left for college. I whipped out my license, showed her my name and opened the book to page 97. We were both delighted to share a moment and reminisce about the newly emptied nest. Living in a small town means sometimes people come up to me and say they saw my name in print somewhere, and I love it. Once I was at the bank and a teller said “I know who you are. What’s it like to write?” I had never met her before, but suddenly we had a common reference point. As a matter of fact, she had me at an advantage, because she knew more about me than I did her. But I don’t just do it for how good it feels to be recognized for your writing. (I’m not going to lie, it feels great, of course.) I do it because Chicken Soup only publishes feel-good, it-will-be-alright pieces, and though there is much at odds in this world, I choose to believe there is much that is going just fine. While I think she probably meant the books as a series and not my own humble contribution, this reflects perfectly why I sometimes choose to share those most vulnerable, scary things. I want to share my story to help others, not to shame or put anyone down (except myself when I deserve it) but to shine a light on the human condition and how we can, mistakes and all, make it through it together. Through communicating privately, honestly, and open mindedly, there’s not much we can’t sort out. Chicken Soup reminds us of that in every edition. Bless them. My Biggest Writing News Yet! I know, I’ve been totally obnoxious on Facebook and Twitter by hinting and not spilling my news, and I (sort of ) want to apologize for that. But not entirely. Don’t you sometimes just want to bask in the joy of the moment, just take it in? For me, it was more the incredulity I was feeling than trying to be a tease, I promise. Did you notice I haven’t told you the news yet? 🙂 Read on! 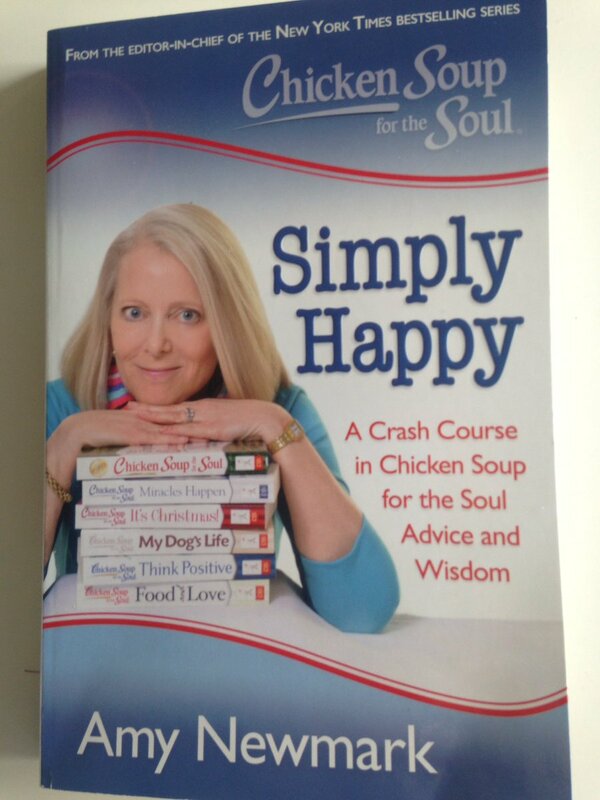 I have written for the Chicken Soup for the Soul anthology series for several years now, as some of you know. 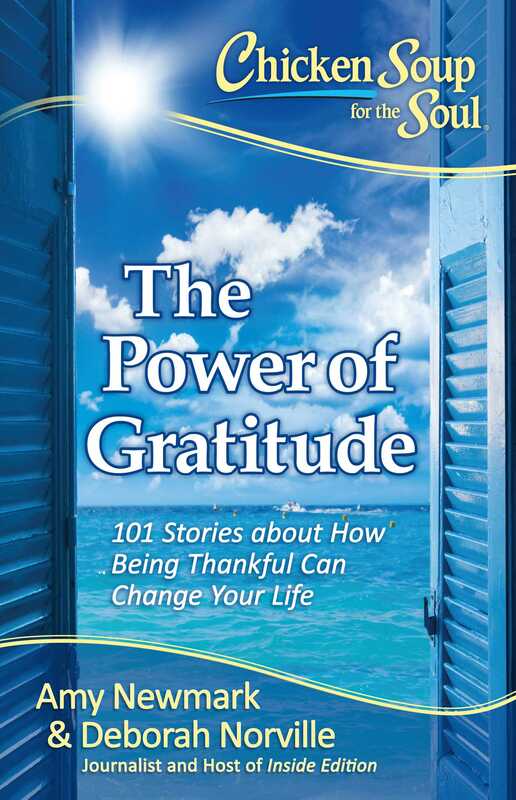 Recently I wrote a story for an upcoming CS — the Readers Choice 20th Anniversary Edition — the Chicken Soup for the Soul Stories that Changed Your Lives. Wednesday night while at work I received an email from CS, and by the subject line I assumed I was being informed that my story was being accepted. I wasn’t. I read the email, grabbed my phone, ran down two flights of steps and out the door to try to find a private spot to call my husband where I quickly sobbed out my news and headed back upstairs to teach, not saying a thing to anyone else. I LOVE getting stories accepted by CS, so when I tell you my news is even better than getting a story accepted, believe me. My story originally appeared in Count Your Blessings and it was called “Never So Poor That You Have Nothing to Give.” I was at a new job and was more than a little enamored of it when I wrote the story. (Don’t get me wrong — I still love my job!) I have always admired how generous my students are when I know many of them do not have the money to give. A few months ago a student brought me a CD he had made himself, and I have often received Christmas gifts from students I knew couldn’t afford it. One student worked at a second hand store and she would bring in clothes she thought I might like. I have had birthday cakes baked for me, candy given me, and cards made just for me. Every gift touches me deeply and causes me to ask myself if I have more to give, but not just monetary gifts. Can I be just a bit more patient, a bit more present? Can I spend just a little more time on lessons geared towards not only the students’ need but their interests? That spills out into the rest of my life as well. Is it possible to give more of my time to my family, my community? To think that perhaps I have helped someone else become a bit more generous makes me glow. I am humbled. I am honored. I am thrilled. Yes, it truly took me a couple of days to process this, and while I wouldn’t say I feel worthy, I am feeling deeply satisfied. This is why I write. And I cannot WAIT to read the story by the reader who wrote in about my story.